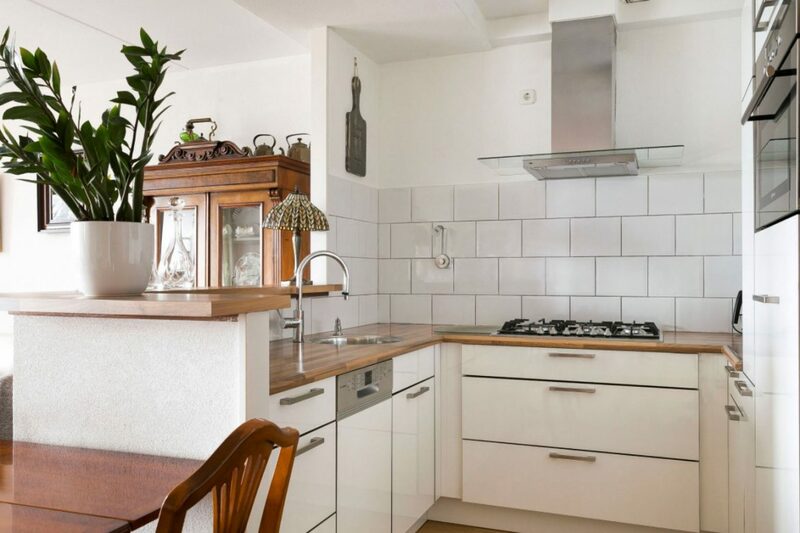 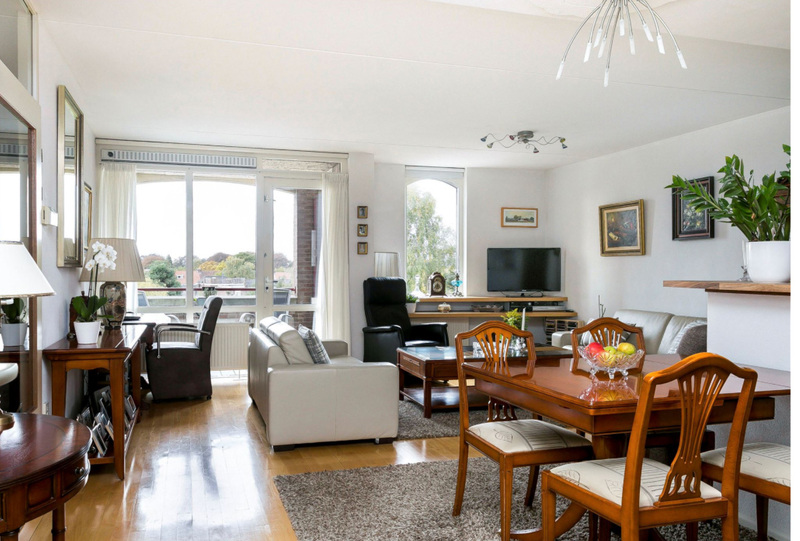 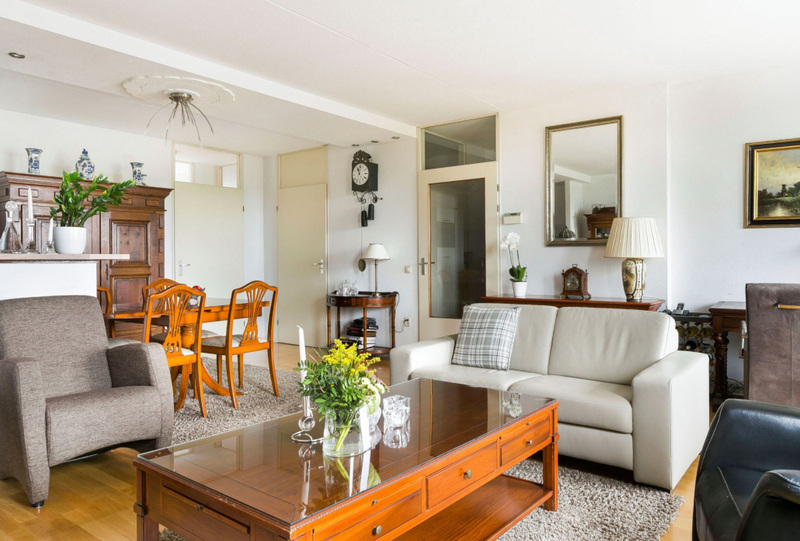 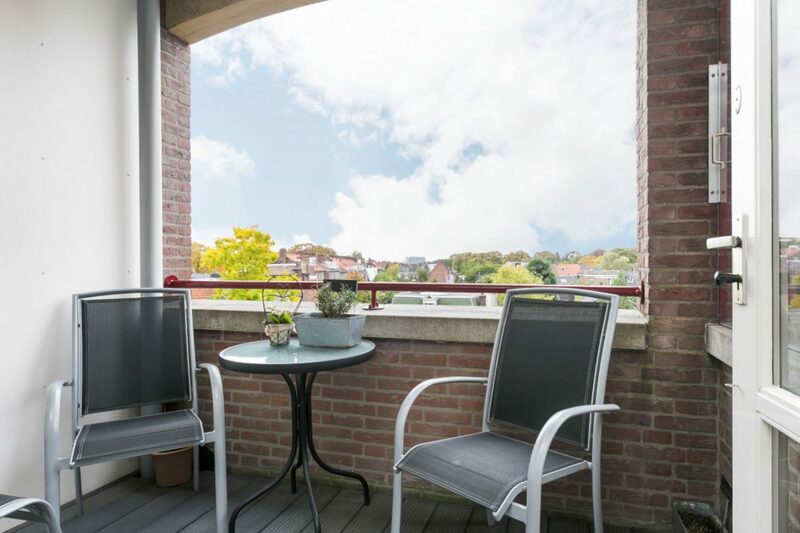 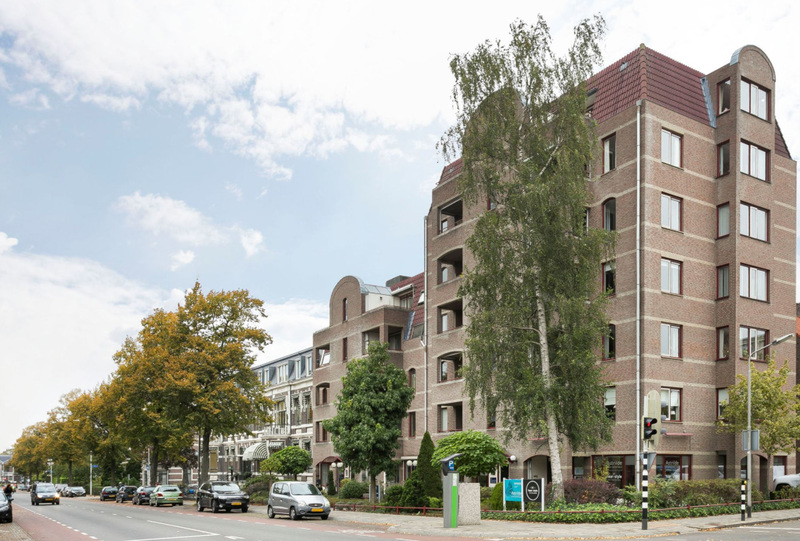 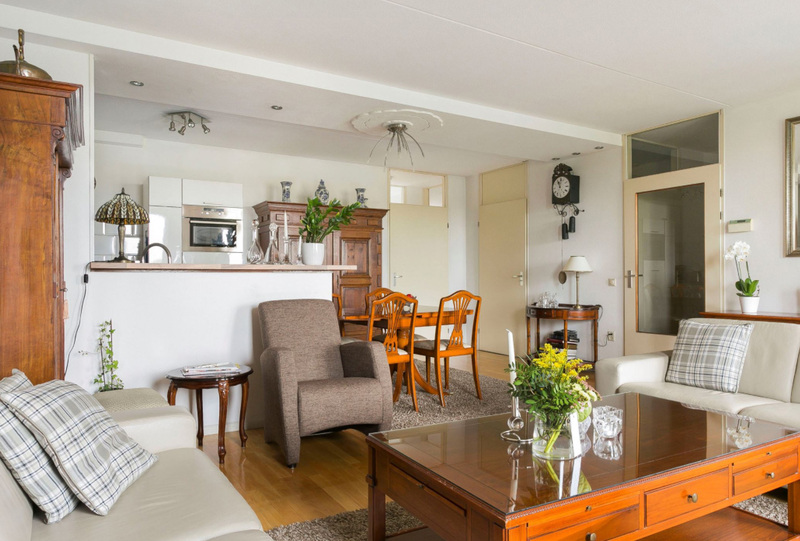 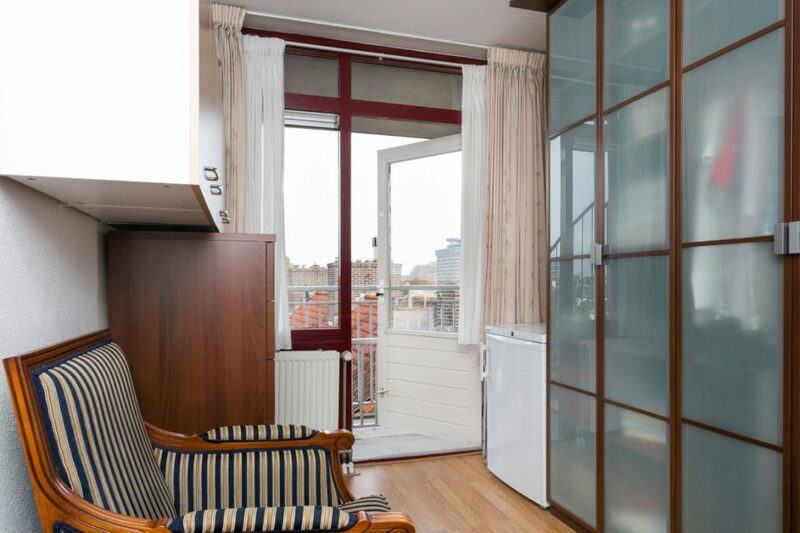 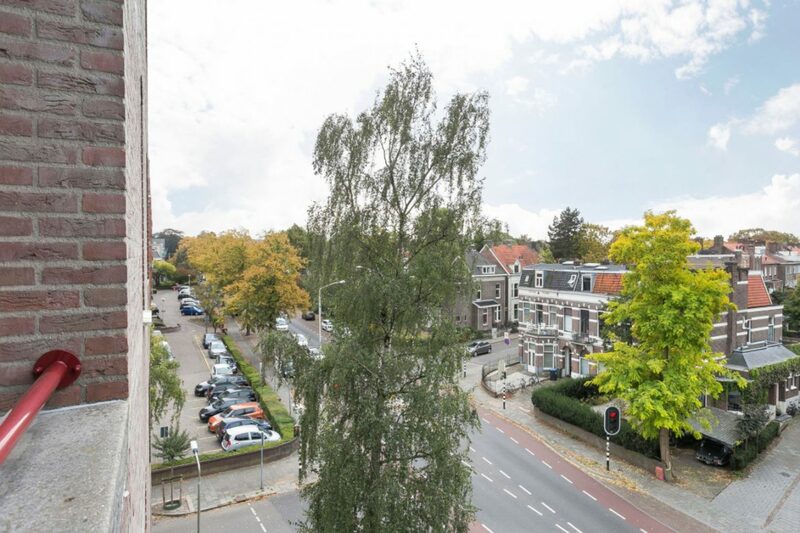 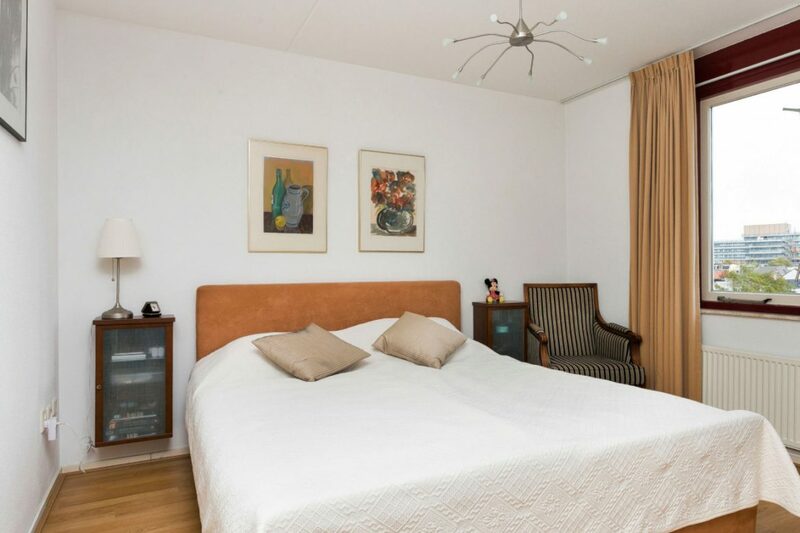 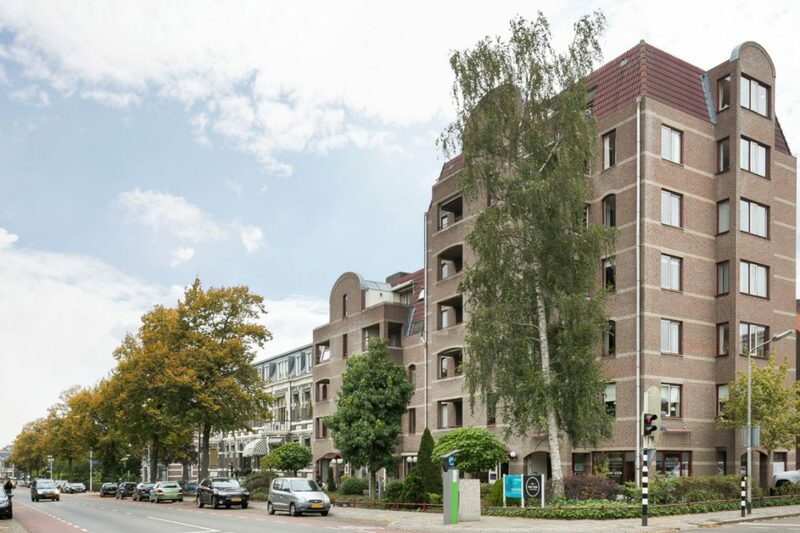 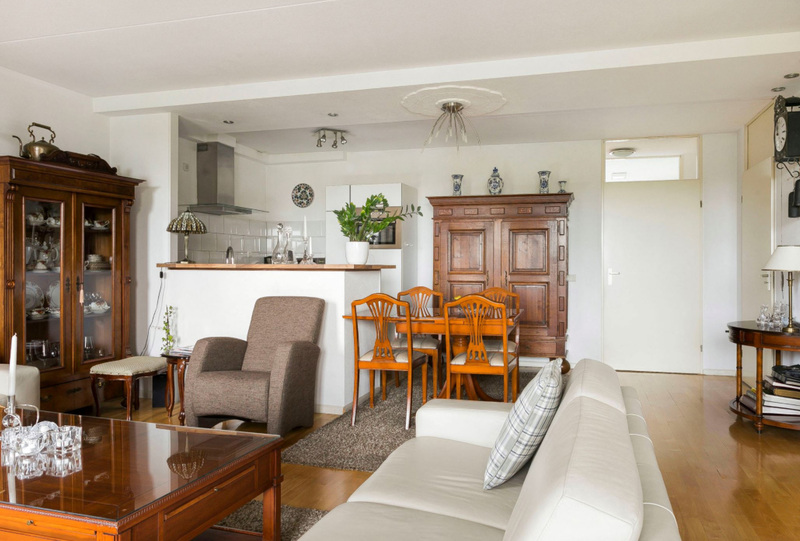 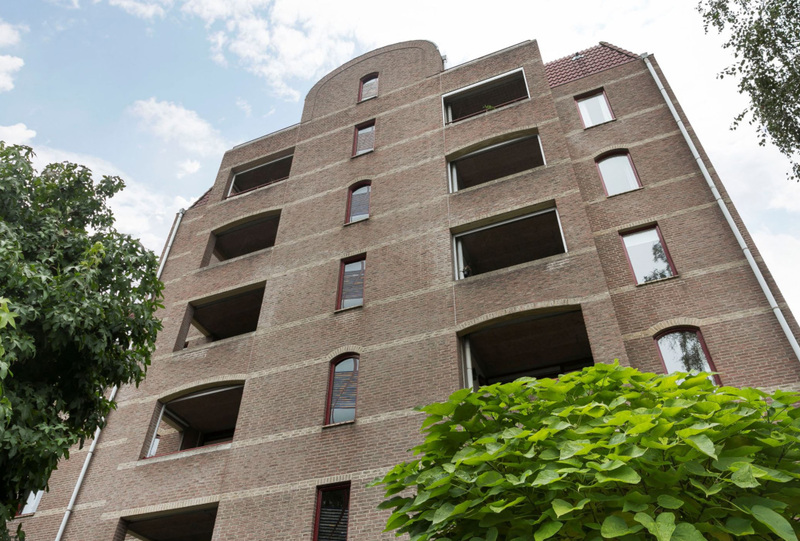 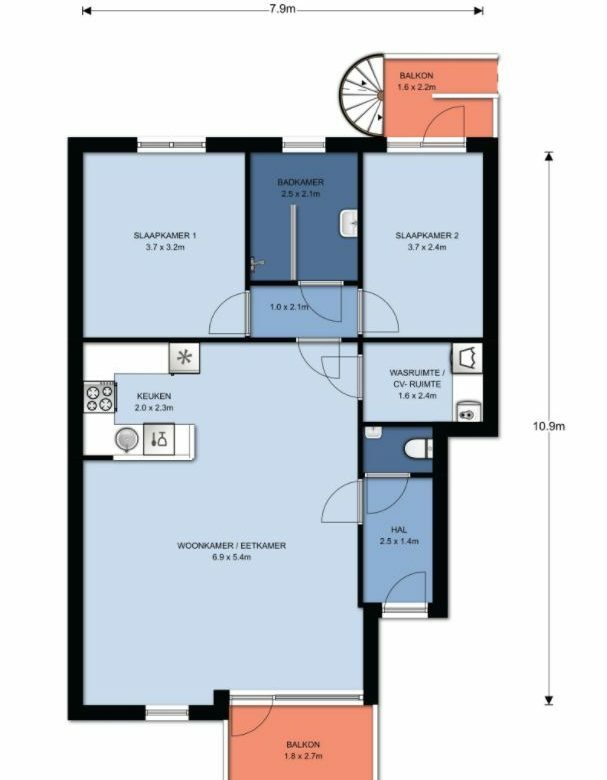 In the heart of Nijmegen Oost, this fully furnished, spacious apartment with elevator, sunny balcony, private storage and parking is available. The apartment is very well maintained and centrally located with shops, restaurants, public transport, university and hospitals nearby. Ground floor: Enclosed entrance with videophone installation, mailboxes, stairwell and elevator. 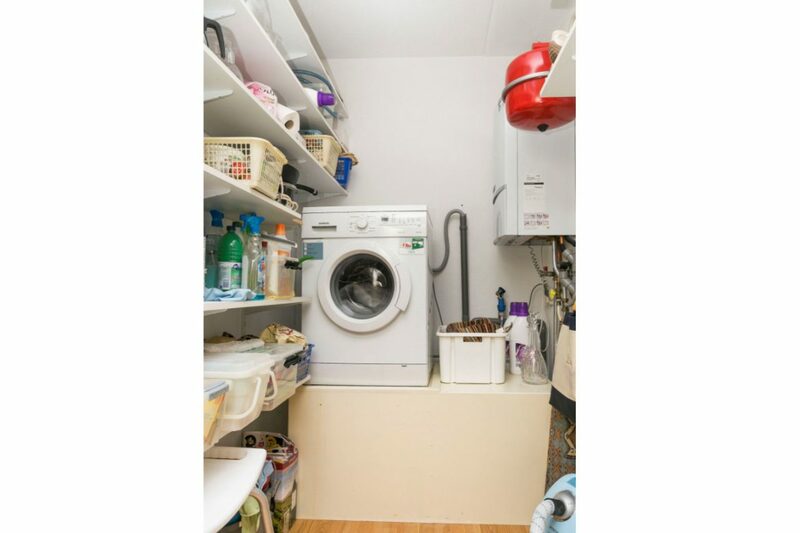 From the hall you also have access to the cellar with your own storage room. 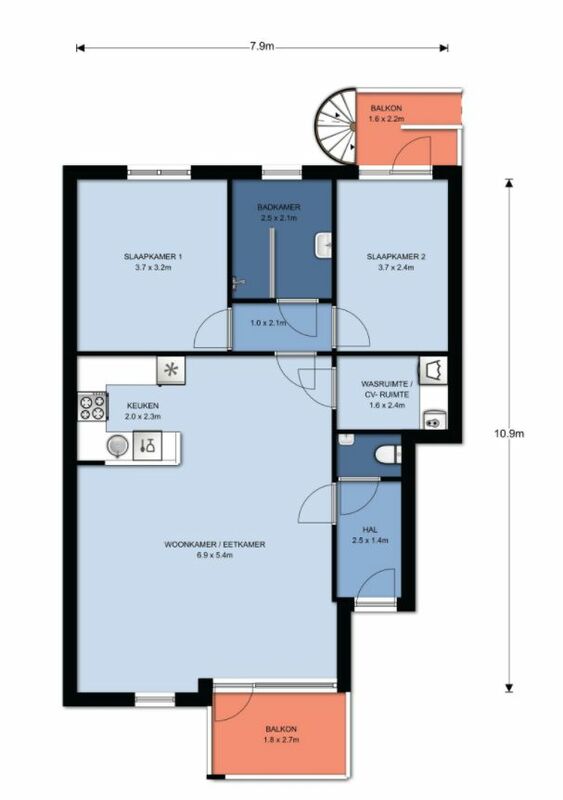 Hall with wardrobe and videophone installation, toilet with fountain, living room with beautiful parquet floor and access to the balcony (located on the south-west), open kitchen (modern kitchen which includes: dishwasher, combi microwave, 5-burner- gas faucet, modern faucet, integrated sink, wide drawers and pharmacy cabinet). 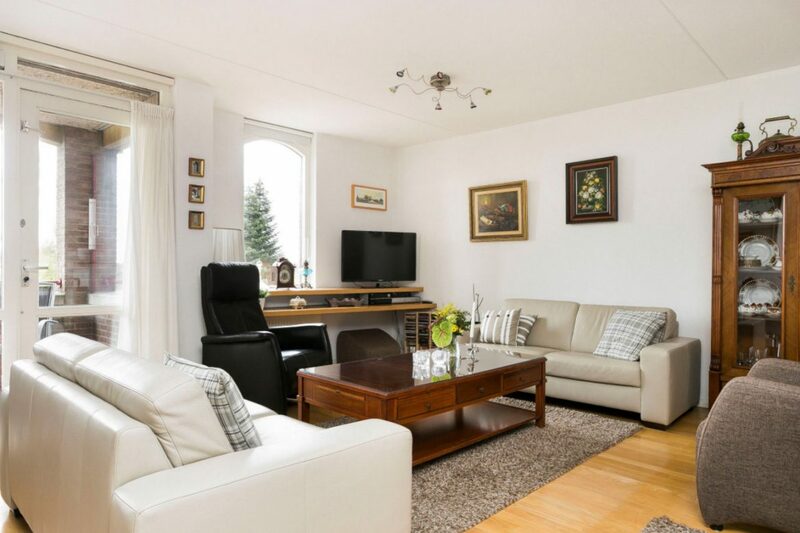 From the living room you will find the technical room with central heating and washing machine connection. 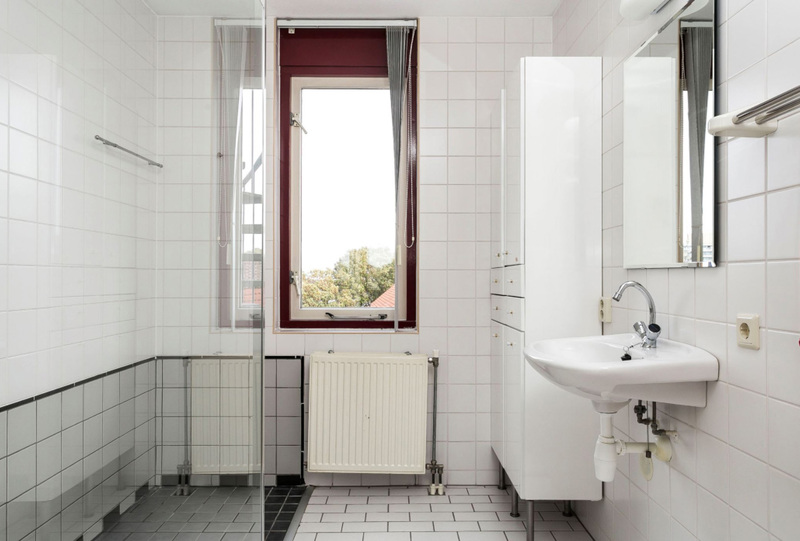 The second hall offers access to the two bedrooms and the bathroom with walk-in shower with thermostat and sink.